Greater Taipei Biennial of Contemporary Arts: De-coincidence—Where do art and existence come from? National Taiwan University of Arts, Taipei/Taiwan. The idea came from a painting of landscapes which was left in Air Force Command Headquarters, MND. 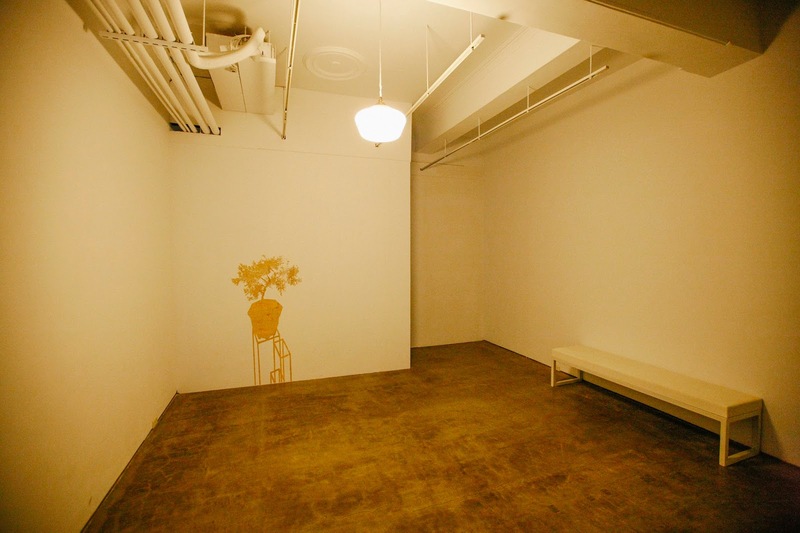 Chiu recognized the trees from the painting and planted the same trees in the building. In the reflection of light, the shadows of these plants were projected into the space. The light and shadow which he intended to create convey the idea to preserve time and history in space. In the transition of objects and images, audience were guided into the process of artistic production. Chen-Hung Chiu's work, Plants, employs a plant's shadow relief and lighting to portray the space and situation, in which objects, memories, and life of an abandoned or converted space/architecture has been transformed into a different image reminiscent of a shadow. 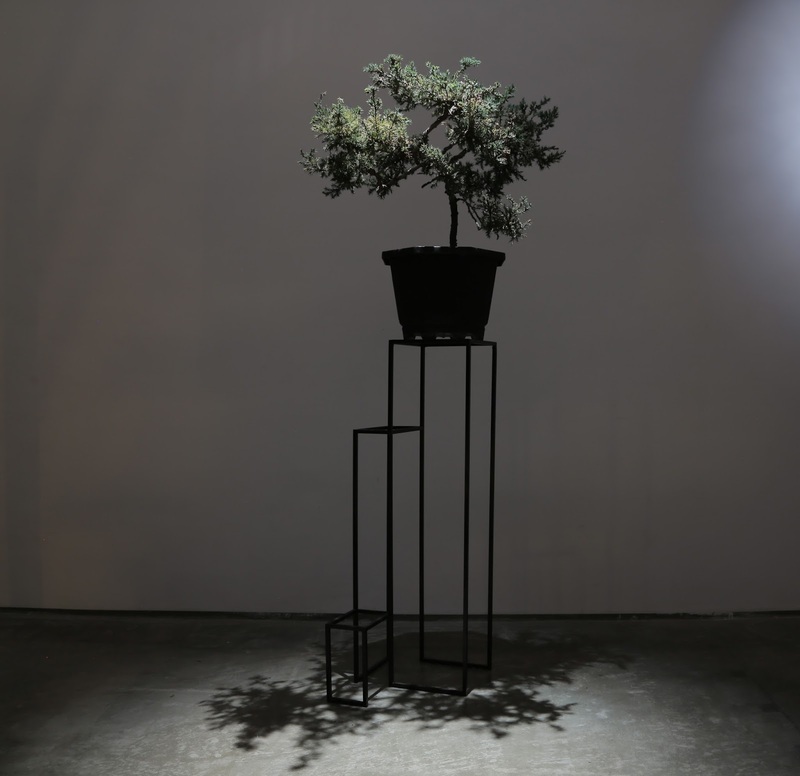 The work is on view at both MOCA, Taipei and TAF Innovation Base, enacting the imagination of traversing time and converting space through the shadow relief. It also connects the venues, which are both converted from historical sites, encapsulating time and history in the space.